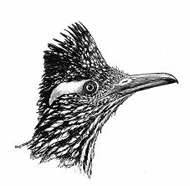 The New Mexico Ornithological Society, founded in 1962, serves as the primary clearing house for information on the distribution, occurrence, and status of New Mexico birds. NMOS sponsors several programs to gather and disseminate such data. NMOS publishes two quarterly publication: NMOS Bulletin and NMOS Field Notes. 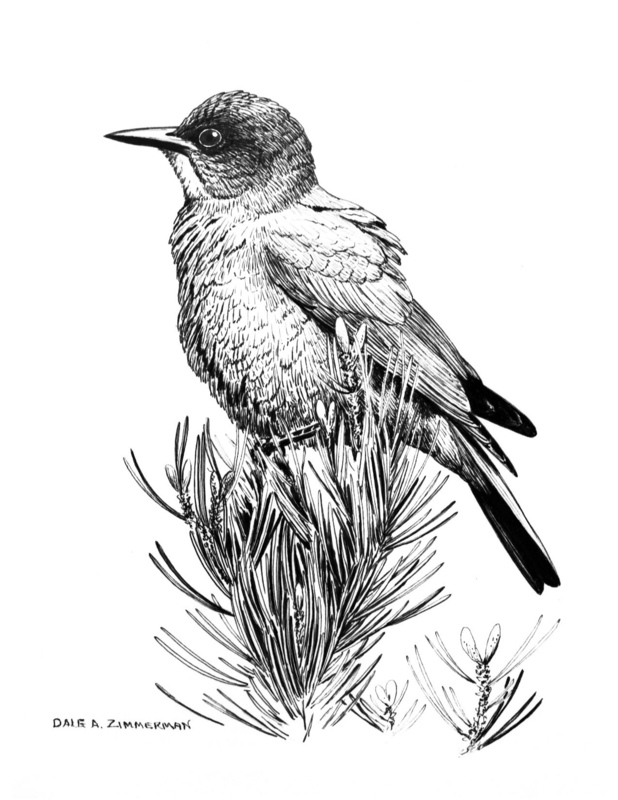 The Bulletin publishes articles of scientific merit concerning the distribution, abundance, status, behavior, and ecology of the avifauna of New Mexico, as well as announcements and reports of Society activities. The Field Notes provide a seasonal overview of the changing patterns of New Mexico’s birdlife, including unusual records, breeding and wintering range changes, and changes in seasonal occurrence and migration patterns. All data published in the NMOS Field Notes, from 1962 to the most recently published volume, are available in a searchable computer database – the NMOS Field Notes Database. NMOS also sponsors the New Mexico Bird Records Committee, which was established to evaluate and archive unusual bird records, and to maintain the official State List of New Mexico Birds. NMOS presents several Awards and Grants – two Research Grants, the Ryan Beaulieu Research Grant and the NMOS Research Grant, and the Florence Merriam Bailey Lifetime Achievement Award. NMOS also sponsors Field Expeditions and Fund-raising trips. NMOS and its members also participate in a number of external programs and publications related to the birds of New Mexico, including the journal North American Birds, the North American Breeding Bird Survey, the Audubon Christmas Bird Count, and the North American Migration Count. The New Mexico Bird Finding Guide, NMOS T-shirts, mugs, caps, an other items are available for purchase.